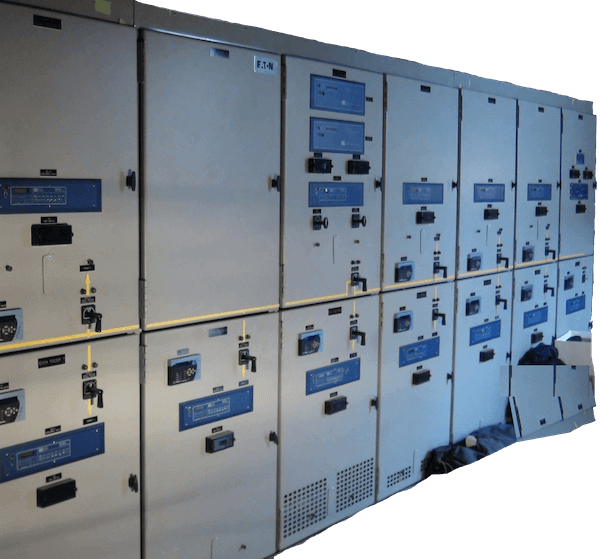 CTC Engineering is expert in the field of relays and system protection. We bring more than 40 years of high quality experience providing support from distribution system to generation system protection. An incident is typically the result of effected electrical equipment not being electrically isolated in the event of a fault. The fault may occur from a switch or circuit breaker not properly closing or the inadvertent contact between an individual and live exposed electrical parts. This assessment, requested by the Occupational Safety and Health Administration (OSHA) helps to ensure that at the end of the day everyone goes home safely! Protection scope: For transmission lines, substations and distribution system, Generator, Motors, Transformers, and breaker, capacitor and reactor protection. All types of relays: Electromechanical relays, solid state device relays and microprocessor based relays. Relay communication Protocols: Peer to peer, IED to SCADA using MODBUS, DNP AND IEC 61850. Protection standard: Meet or exceed the recognized industry and client’s standards. We coordinate with utility and transmission companies throughout the project when necessary. 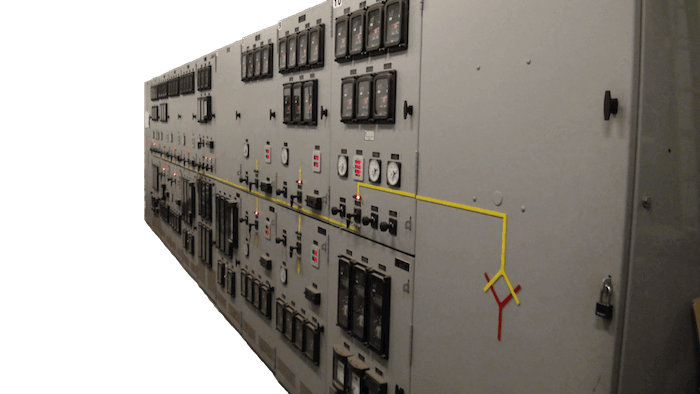 We can also take a project from Concept to Commissioning providing project management for the construction of electrical systems, erection of substation, cabling ducts and transmission towers, etc. 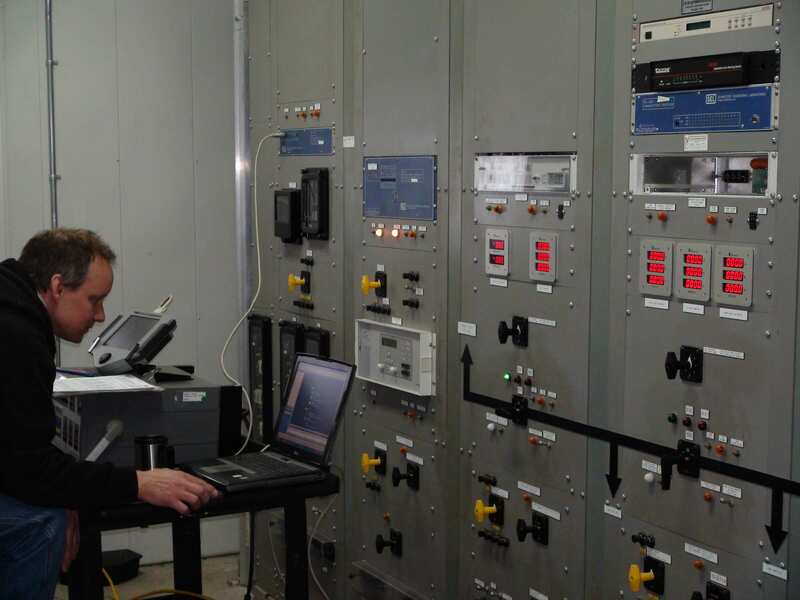 Our Pledge: safe, accurate, reliable and cost effective Power Engineering.